H.D. succeeded in establishing her own voice in the choruses of Euripides, which turned them into excellent Imagist poetry. 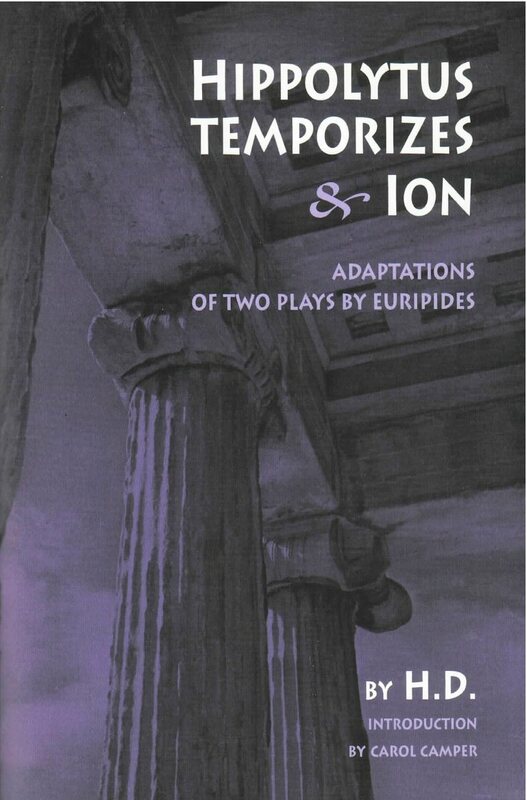 Brilliant reworkings of Euripides’ classic dramas by the great modernist poet H.D., now available in one volume.